FlowTech headers are precision engineered and leak tested to get maximum performance and fuel economy from your engine. Each header is formed from specially selected .049 cold roll flash controlled tubing, and features FlowTech's exclusive, thick, mandrelformed Power Plenum collector. All ports are precisely fitted and finished with sturdy, leakproof Oringed port seals, and all FlowTech headers include all mounting hardware including bolts, nuts and premium gaskets. 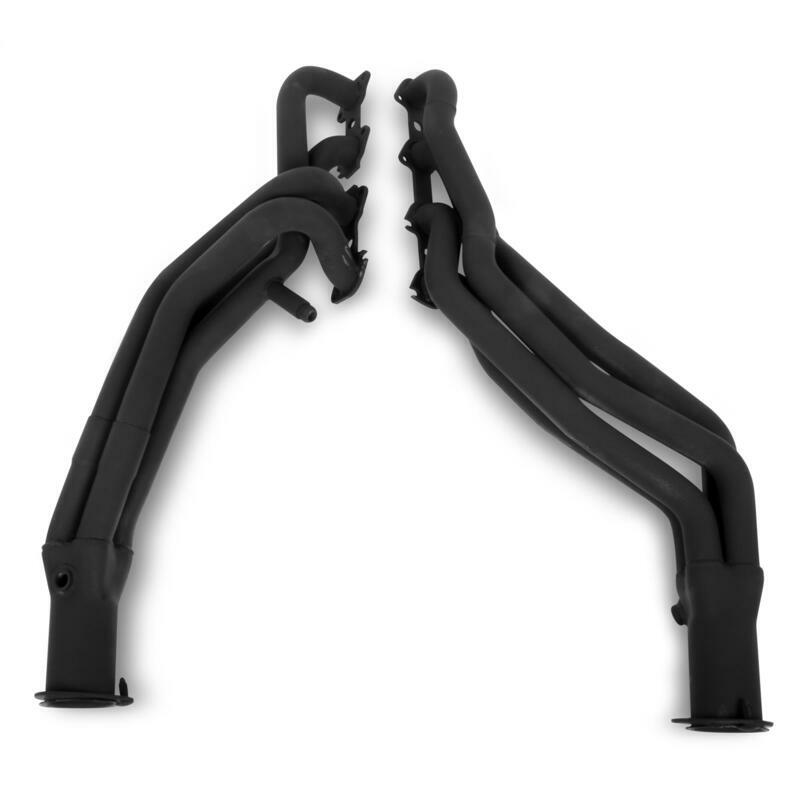 FlowTech headers are available with either a highquality, electrostaticallyapplied satin black paint finish or with a specially formulated, NASAdeveloped silver luster ceramic coating for rust and corrosion resistance.